(Bloomberg) – South Africa’s ruling African National Congress pledged to tackle land reform responsibly as investor concerns mount over plans to change the constitution to allow for expropriation without compensation. 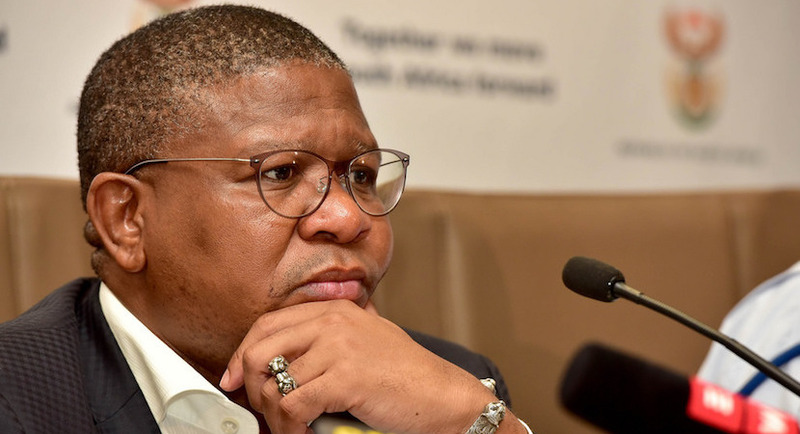 ANC head of elections Fikile Mbalula. The move to amend the constitution has added to wider emerging-market jitters in knocking the rand and South African bonds. Critics of the plan and investors have raised concerns that the move could lead to an erosion of property rights and ultimately, Zimbabwe-style farm seizures. The ANC decided at a conference in December that more needs to be done to correct racially skewed land ownership patterns dating back to colonial and apartheid rule. While there’s widespread consensus that land reform needs to be accelerated, there are widely divergent views as to how it should be done. Ronald Lamola, who also sits on the ANC’s national executive, said it was accepted that the government had failed to effectively address land restitution and that the current situation had created uncertainty for citizens and financial markets – something the ruling party is seeking to address. It’s unclear how long it would take parliament to process the constitutional amendments, which would be coupled with an Expropriation Bill spelling out the circumstances under which land can be taken, according to Lamola. An earlier draft of the bill was withdrawn from Parliament on Aug. 28, pending the conclusion of the constitutional review. Government data show more than two-thirds of farmland is owned by whites, who constitute 7.8 percent of the country’s 57.7 million people. South Africa’s constitution currently permits land expropriation in the public interest. A parliamentary committee is considering possible amendments that will make it easier for the state to take land without paying for it. Officials from lobby group Business Unity South Africa, the Banking Association of South Africa and Nedbank Group Ltd., the country’s biggest provider of commercial property finance, appeared before the panel in Cape Town on Friday, and warned that tampering with the constitution could have dire economic consequences. Land redistribution has been frustrated by insufficient coordination within the government, an incoherent legal framework, maladministration and a lack of training and capacity, said Tanya Cohen, BUSA’s chief executive officer. 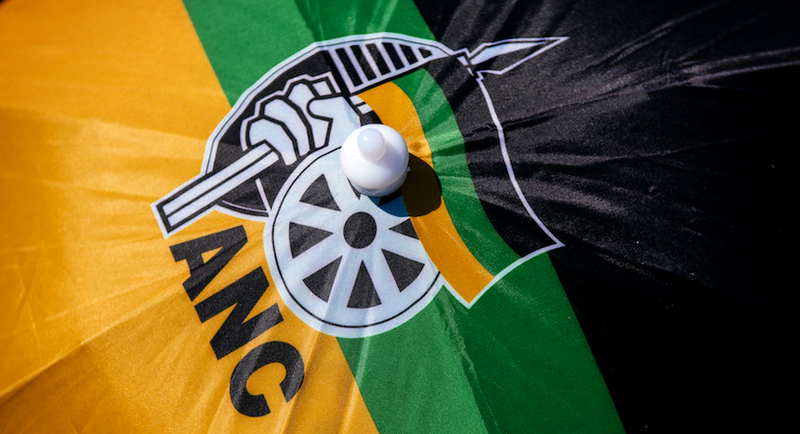 Enoch Godongwana, the ANC’s head of economic transformation, said the party wouldn’t endanger the banks or the economy. “We’re quite aware that as we embark on this journey we should not create systemic risk,” he said in Pretoria. Dan Kriek, Agri SA’s president, said the discussions with the ruling party were productive, and the group was optimistic about the agricultural industry’s future. “I feel that the ANC heard our concerns and will take them into consideration for the path ahead,” he said in an emailed statement.